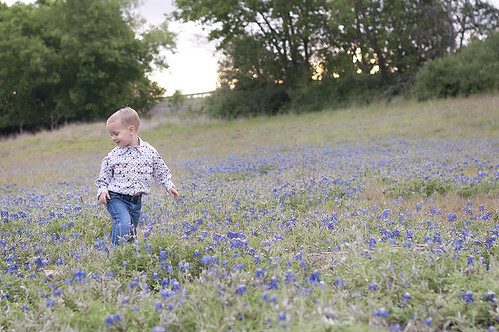 home is where they send us...: Bluebonnets and 8mo! 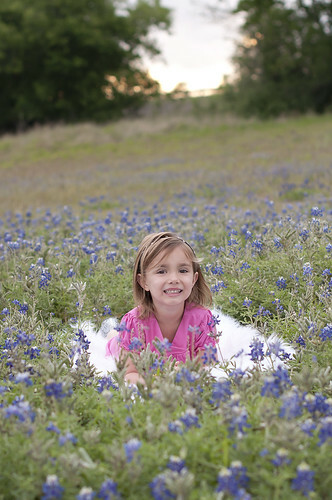 One of the things on my Texas Bucket List was to get updated Bluebonnet photos. I was able to get some photos done by the amazing and super talented photographer Christina Frost! Check out the single ones of the kids (yes, I have a group shot too)! 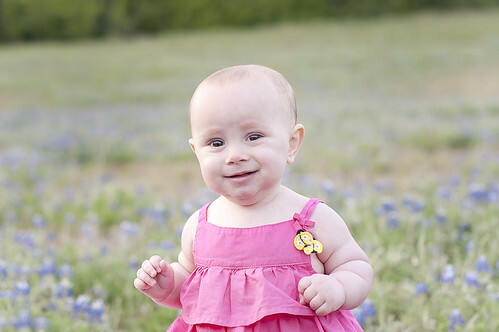 Baby A is 8 months old now. We just got back from a fabulous trip to California and she loved every minute of it. Well, maybe not the ride but definitely everything else!!! She's just now starting to like food. She eats baby food and surfboards (mum-mums). She crawls. She babbles. She is growing her on personality and I just love to watch her bloom. 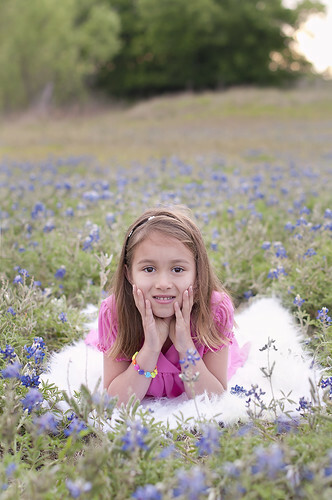 Hope you enjoyed the blue bonnet photos! I'm so glad I was able to get some done this year!!! Happy Spring!